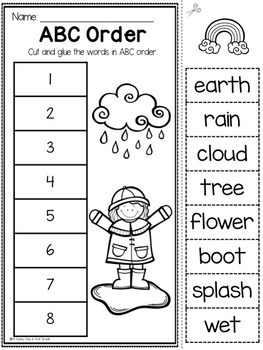 Lights, Camera, Teach! 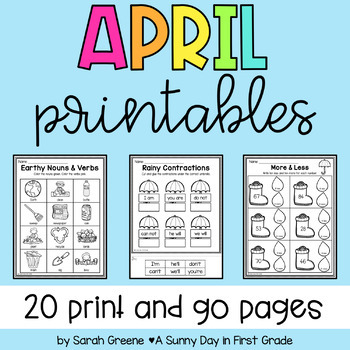 April has 20 ready to print activities to keep your kiddos learning! 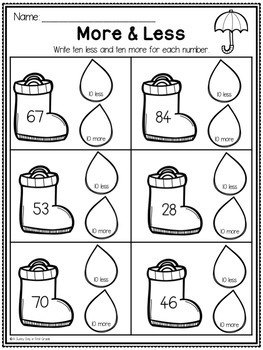 It has 10 language arts activities and 10 math activities that will keep your kiddos engaged and learning all month long! 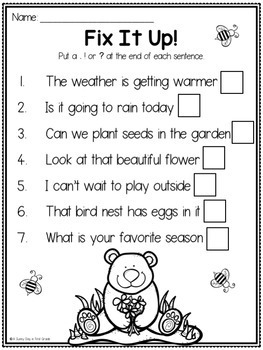 This month's themes are Earth Day, spring, bugs, flowers, and rainy days.